The most popular pickled chutney in Britain, Branston Pickle was first made in 1922 in Burton on Trent, and the same recipe and traditional methods are still being used today. 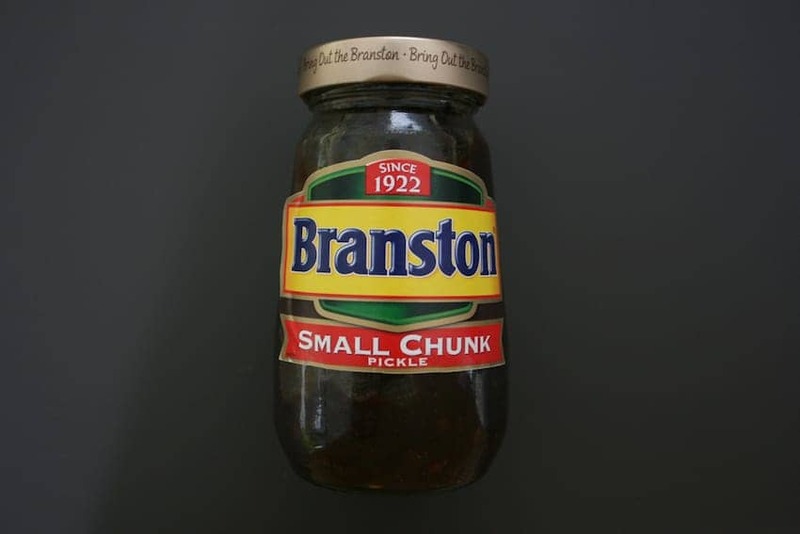 Branston Pickle is sweet and spicy with a chutney-like consistency, containing small chunks of vegetables in a thick brown sticky sauce. It is served as part of a ploughman's lunch, common on British pub menus and typical accompaniment to the cheese sandwich. It's the UK's best-loved sweet pickle, selling more than 17 million jars a year.